Long days between school, work, and home can be tough! It’s natural that millions of Americans would seek a little afternoon “pick-me-up” in a hot beverage such as coffee or tea. Though our favorite caffeinated beverages do wonders when it comes to waking you up, they don’t have the same great effects on your teeth. Instead of making teeth look perky and bright (like they make us feel!) coffee and tea actively stain your teeth with each cup! Always floss! While it’s not exactly high on everyone’s dental care “to-dos” coffee and tea drinkers should ALWAYS floss. This removes any food or drink between the teeth. Always brush! Tooth brushing is important for any kind of dental patient, but that much more important for coffee drinkers! Always brush your teeth twice daily, and if you can, brush after drinking coffee or tea. An extra brush during the day will keep stains from sticky! Over-the-counter whitening. If you are looking for an expensive (although sometimes ineffective) whitening treatment, try over-the-counter options. Most can be found in the aisle of a neighborhood grocery store. Professional whitening treatments. When over-the-counter treatments aren’t enough, many patients turn to Dynamic Smile Design for professional (and effective!) options. Call Dynamic Smile Design and ask about Zoom! whitening systems today. Professional teeth whitening systems penetrate deeper, providing patients with a faster, more noticeable result! Regular dental visits! One of the easiest ways to keep your teeth stain free for years to come is to visit our facilities at least twice yearly for an exam. Our dental exams are quick and convenient so you can fit your dental care into your busy schedule! A teeth cleaning procedure will remove tooth stains and a quick exam will ensure you that all is well. Be sure to mention if you are using any over-the-counter tooth whitening kits! If you are passionate about your afternoon caffeine boost, but also about the health of your teeth, call Dynamic Smile Design in Orlando to schedule an appointment today! 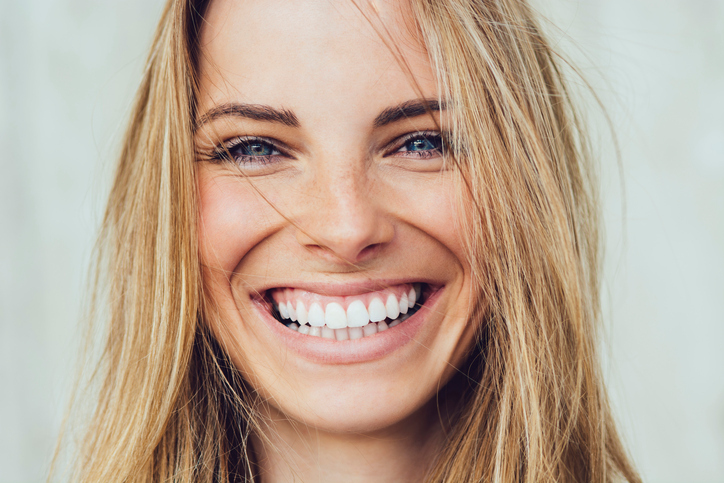 We believe that everyone deserves to feel great about their smile, and we look forward to helping you love yours. If over-the-counter teeth whitening left much to be desired, try professional tooth whitening from Dynamic Smile Design instead!